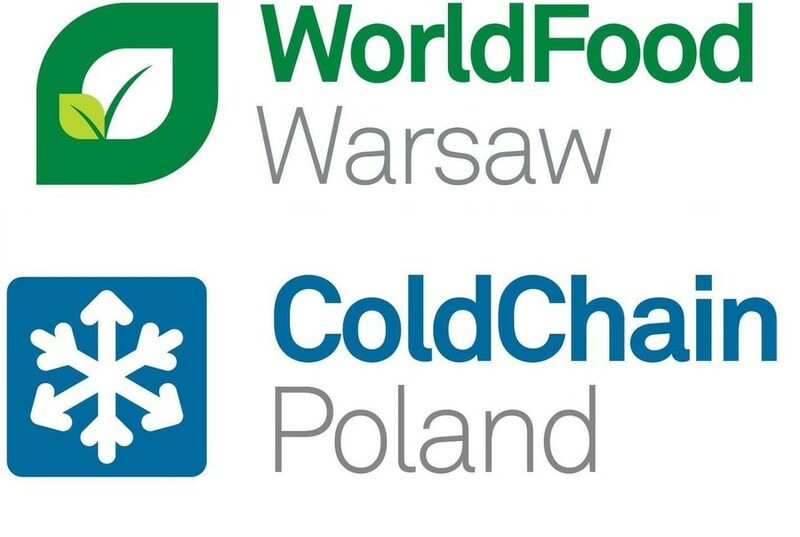 Matsumoto (Japan), March 2018 – At its first showcase for ColdChain Poland, T&D Corporation presents three modular data logger families for convenient monitoring of climatic parameters. The RTR-500 Family includes wireless loggers, devices for communication and data collection as well as services and software, each combinable to a tailor-made system. 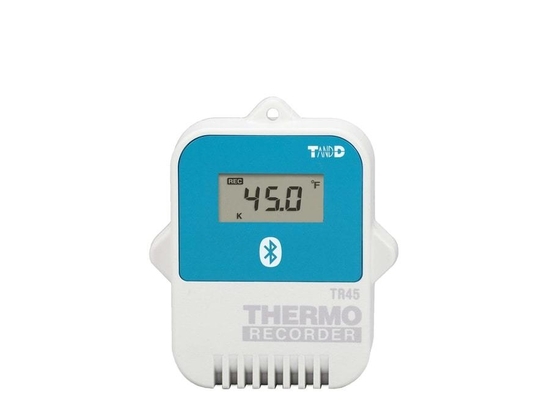 The TR-4 series with Bluetooth 4.0 facilitates real-time supervision of constantly changing temperature data, tracked and controlled with mobile devices. Last but not least, the economical TR-7 series includes different types of stand-alone devices. For all of the three flagships, data handling can optionally be managed over an internal network or if desired with T&D’s free of charge cloud, the WebStorage Service. The RTR-500 series is designed for users who need high performance wireless logging as well as optimal flexibility. The compact data loggers monitor many different parameters, including temperature, humidity, voltage, mA (4-20mA), pulse, UV, illuminance and CO2. Various base stations are available in wireless GSM, Ethernet, USB plus as handheld data collector model. These units automatically aggregate the data from compatible loggers within a 150 metre free air range, or longer distances strengthened through a repeater. There’s no need to install cabling or to travel to collect the data, and the base stations also perform automated alarm monitoring via email, SMS or App messaging. 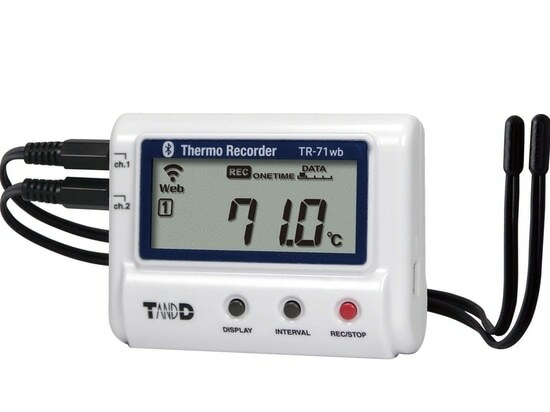 The TR-4 series comprises three models, all operating with low energy Bluetooth 4.0, providing different temperature sensor types and measurement ranges to serve diverse application requirements. Without the need for pre-registration, loggers within the communication range are instantly detected and continuously refreshed by mobile devices such as smartphones and tablets. Records can be monitored or stored in the free of charge, cloud-based T&D WebStorage Service. Data is conveniently handled by the use of the ThermoRec and ThermoStorage app. Additionally on show will be the best-selling TR-7 series, containing of affordably priced off-the-shelf devices. The wf-types support wireless LAN while the nw-models are designed for wired LAN connection. 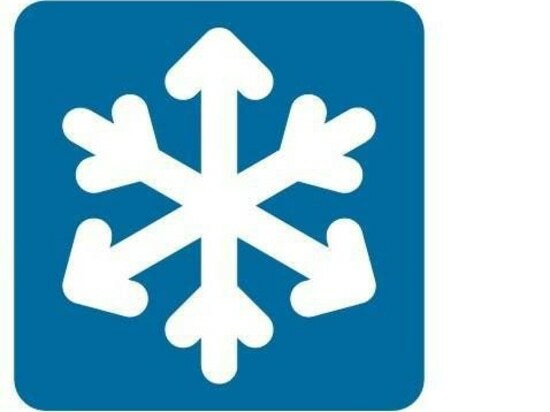 Both categories provide either two-channel sensors for temperature or temperature plus humidity or thermocouple measurement (K, J, T, E, S, R) to cover a broad range of dimensions. 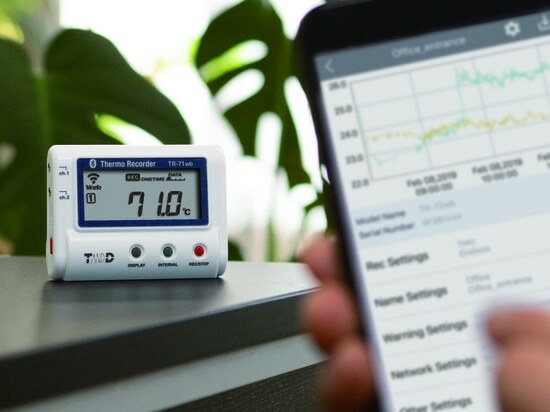 Optionally, users can operate over their own server thanks to the free of charge T&D data server software or alternatively use cloud computing, easily accessible by the ThermoApp to monitor and store data, change settings and receive alert warnings. 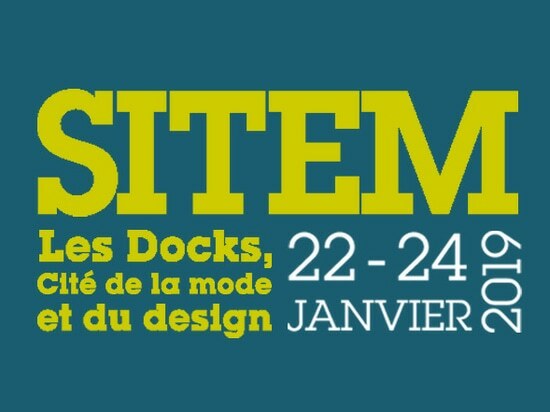 Visitors to the T&D booth will also be able to find out about the company’s WebStorage Service and various tools. These free of charge facilities enable users to access current readings from compatible T&D products in easy-to-read graphs or tables at any time and from any place. Users can upload and store up to 20 MB per account. The RTR-500 series is designed for users who need high performance wireless logging as well as optimal flexibility.